Football Manager 2015, the latest in the award-winning and record-breaking series, is coming to PC, Macintosh and Linux computers in November 2014. Football Manager is the most realistic, in-depth and immersive simulation of football management available, putting you in the hot-seat of almost any club in more than 50 countries across the world, including all of Europe’s biggest leagues. Football Manager 2015 will allow you to live the life of a real football manager – you decide who plays and who sits on the bench, you're in total control of tactics, team-talks, substitutions and pitch-side instructions as you follow the match live with the acclaimed 3D match engine. 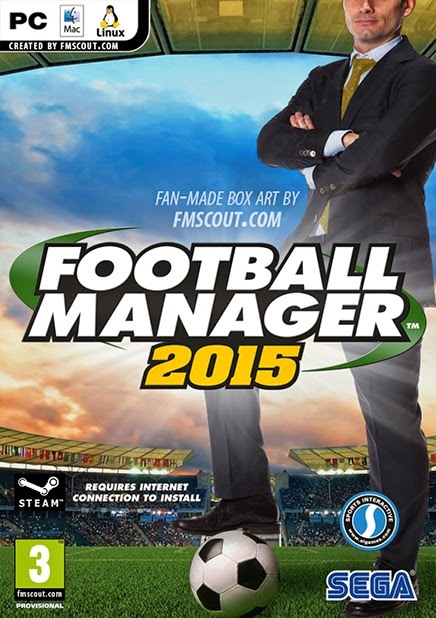 Pre-order Football Manager 2015 now to enjoy access to a fully-playable ‘Beta’ version of the game roughly two weeks prior to the official release date.